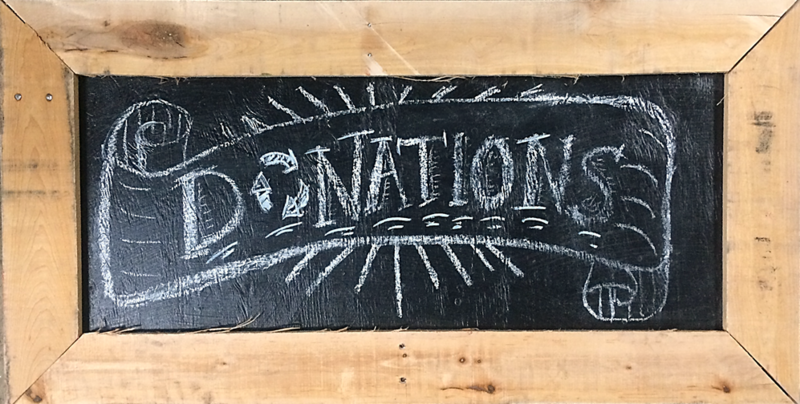 Home » Uncategorized » Come shop our Green Gift Fair for the holidays!! 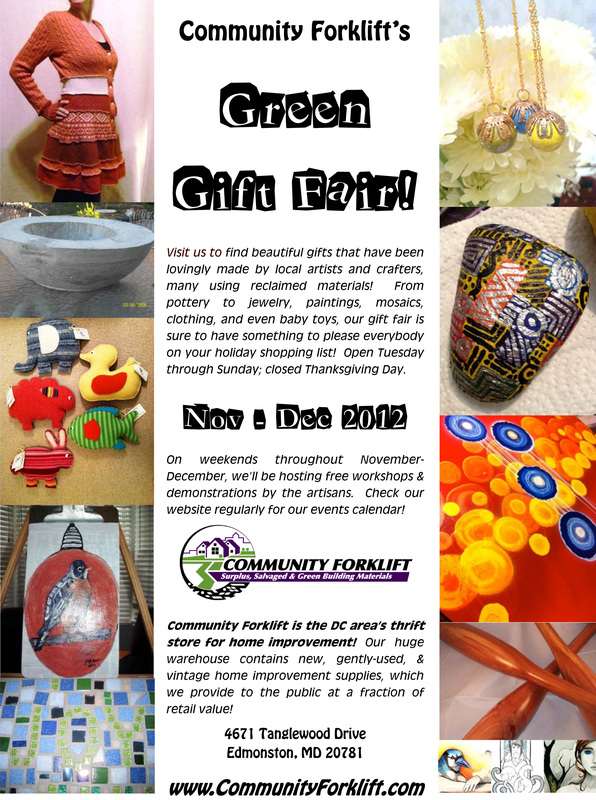 Come shop our Green Gift Fair for the holidays! !